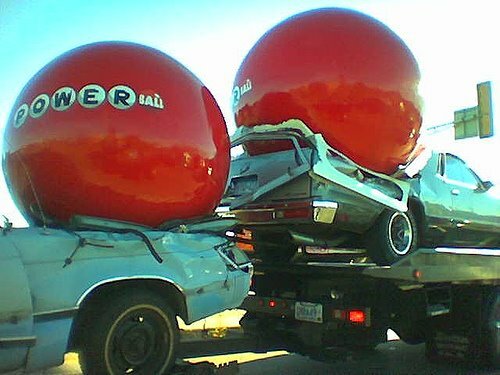 Loved the giant advertising things that crush cars? 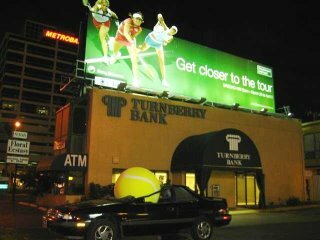 AdRants brings you more, here (the tennis balls) and here (the red ones). And the muffins, the killer muffins!